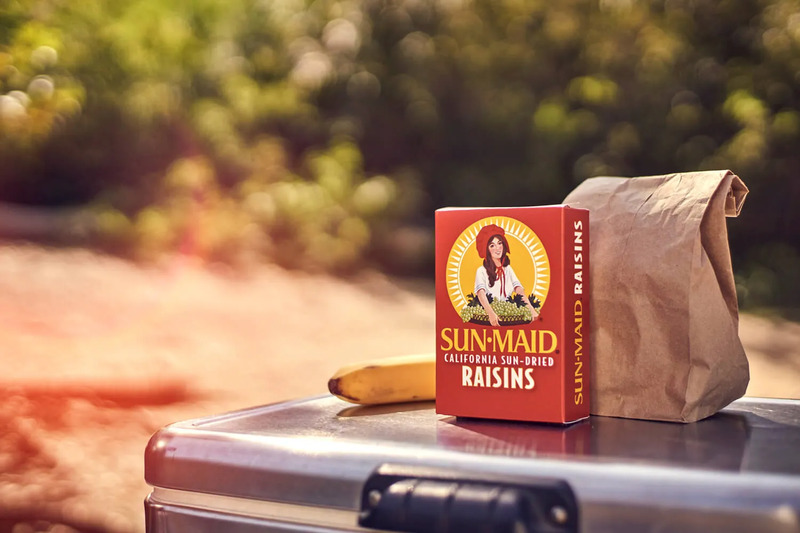 From cereal toppings to lunch sides to after school pick-me-ups, Sun-Maid raisins and dried fruits provide naturally healthy and surprisingly versatile snack options, perfect for any school, office or restaurant. 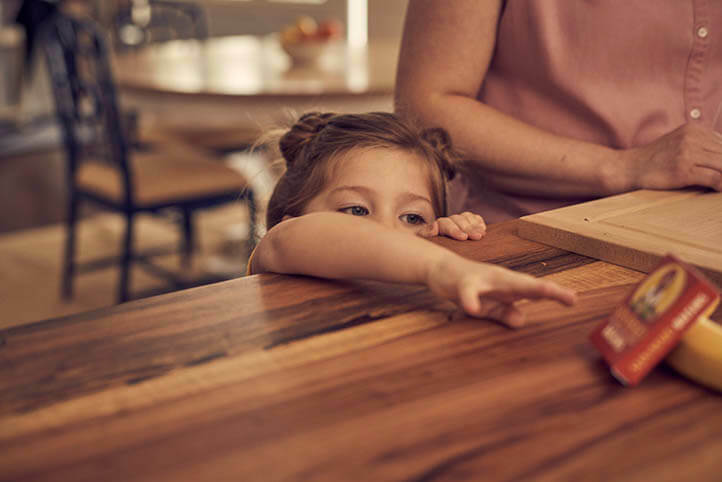 Help kids snack healthier at school with whole fruit snacks, like Sun-Maid Sour Raisin Snacks and Sun-Maid California Raisins. Harvested and packaged in the USA, our whole fruit snacks have no added sugar, are gluten free and satisfy USDA fruit serving requirements. Start your partnership today. For specific product inquiries, use the item number list below. Not seeing what you’re looking for? Please contact us with details.